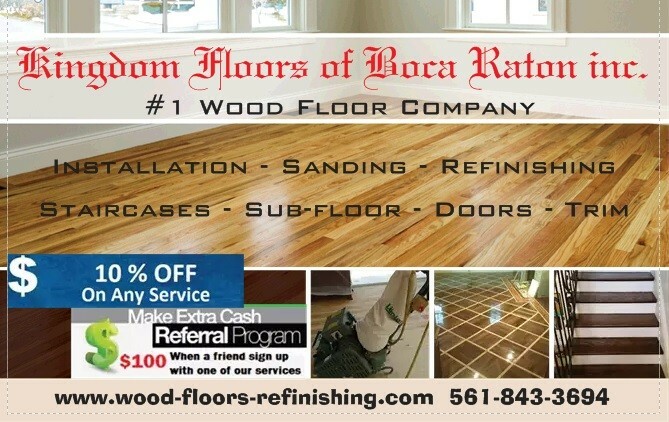 Wood Floors Installation, Refinishing, Wood Staircases, Doors and Custom Designs | Kingdom Floors of Boca Raton, Inc.
Wood Floor Installation, Sanding, Refinishing, Staircases, Sub-Floor, Doors, Trim. Thanks for visiting Kingdom Floors of Boca Raton, Inc.
We hope you can find everything you need. 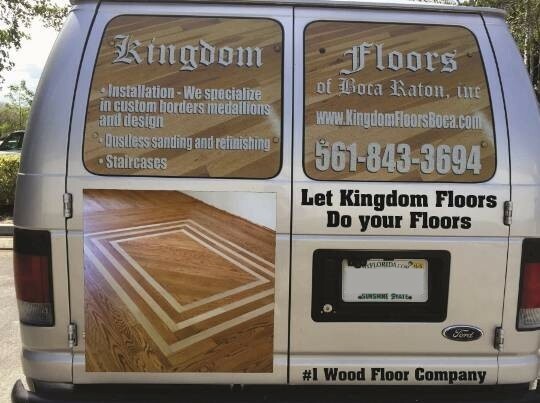 Kingdom Floors of Boca Raton inc. is focused on providing high-quality service and customer satisfaction – we will do everything we can to meet your expectations. 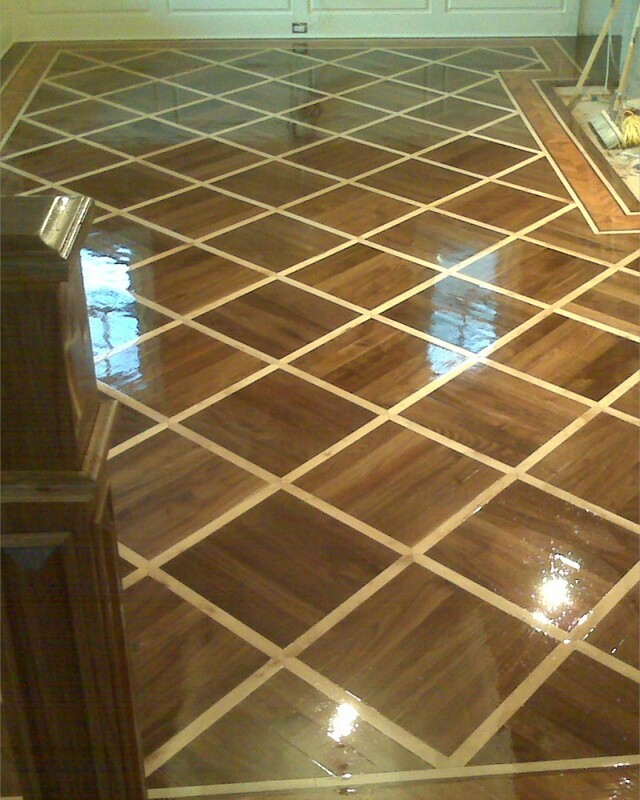 Our mission at Kingdom Floors of Boca Raton inc, is to refresh your old floor to looking new and amazing. Hardwood floors have been a number one choice to many homeowners. It gives that classy, natural and elegant look that will last for years to come. Our company is highly oriented in providing top quality service and satisfaction guaranteed. 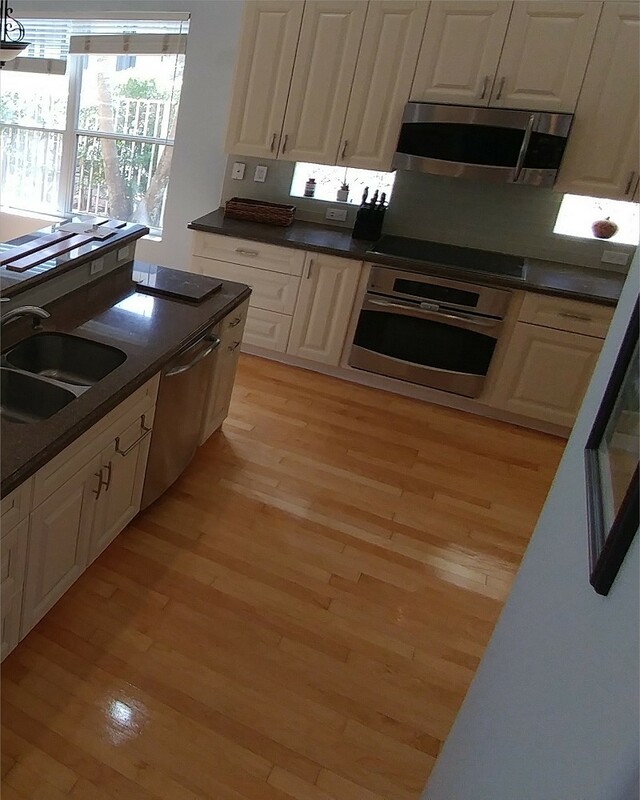 We provide services in South Florida at affordable prices and free estimates, whether you need a repair to an old floor or simply are interested in designing a new one. From simple style to a beautiful border design we are the company for the job. We use the best and latest tools currently available that are dust and mess free.We want our customers to feel comfortable and satisfied, thats our number one priority.Our selection of choice consist of wood type,tone and design. LET KINGDOM FLOORS DO YOUR FLOORS ! We specialize in custom Borders Medallions & Designs. Unfinished Hardwood, Pre-Finished, Engineered or Laminate. 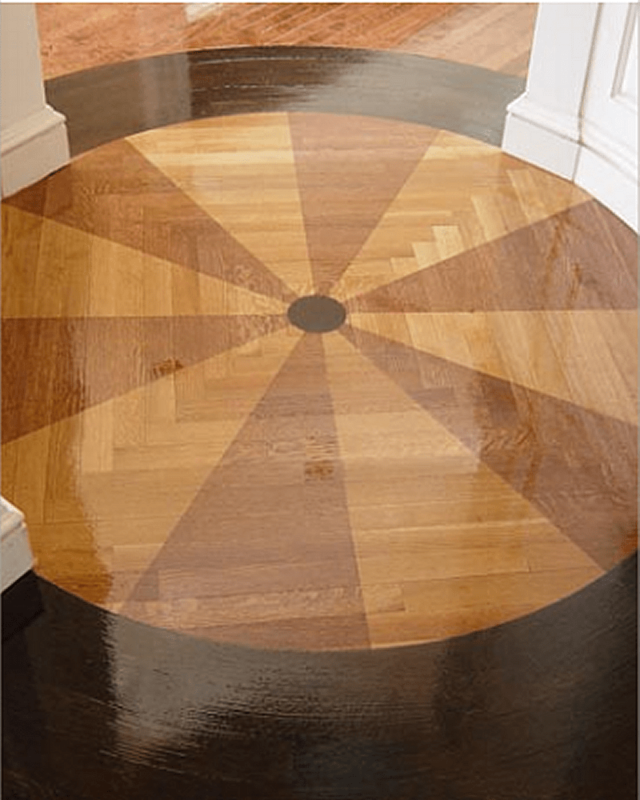 Dustless System, Solid hardwood, Parquet floors, Engineered wood floors, Oil base or water base finish. Rated #1 in Boca Raton we are proud of our completed projects. Click for our photo gallery, look for inspiration. For many years wood work techniques have been studied in Poland, Europe. so that the finished result would be transformed in South Florida today. That’s why we have such a great reviews! 1237 sqf Engineered wood floor refinishing with natural look, one coat of sealer and two coats of oil-base polyurethane Semi-Gloss Masterline.